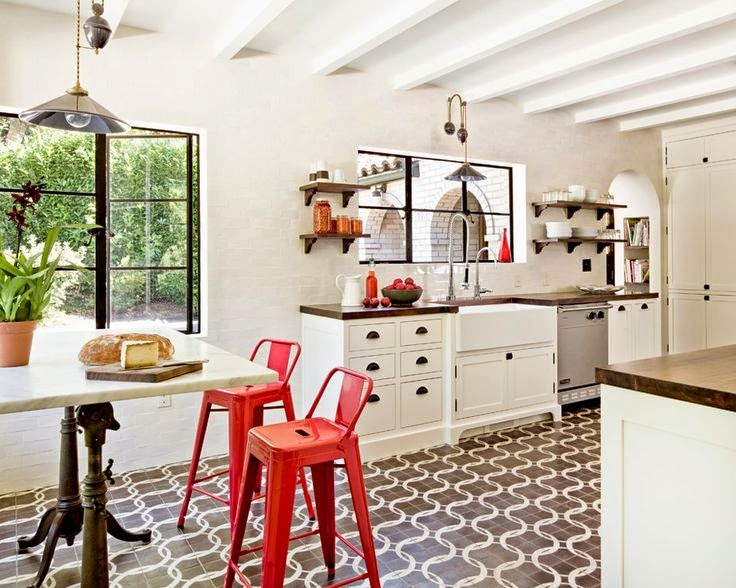 When coupled with neutral finishes on the walls, counters, and cabinetry, the floor tiles are a welcome pop of pattern. 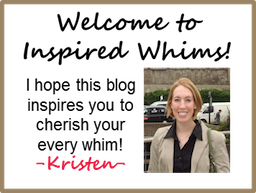 Those spectacular wood countertops are pretty awesome too, huh? And all that cabinetry surrounding the gorgeous fridge...hello kitchen storage! 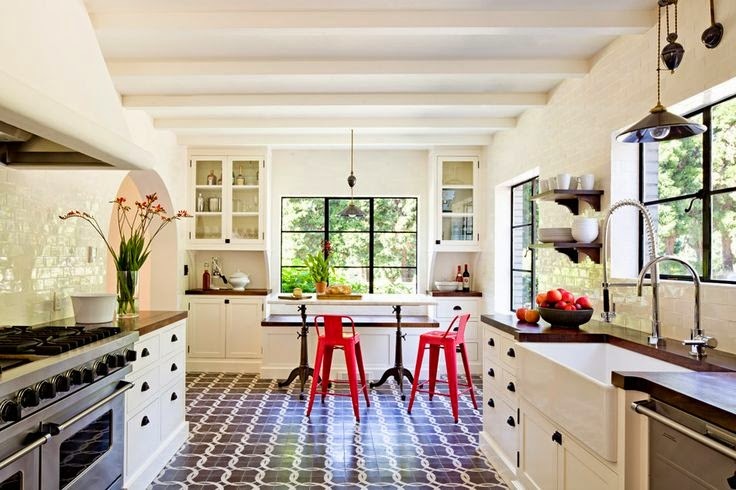 There are so many things I absolutely love about this kitchen - the black casement windows, the light fixtures, the red accents, the black and white color palette - but my favorite thing has to be those patterned cement floor tiles. 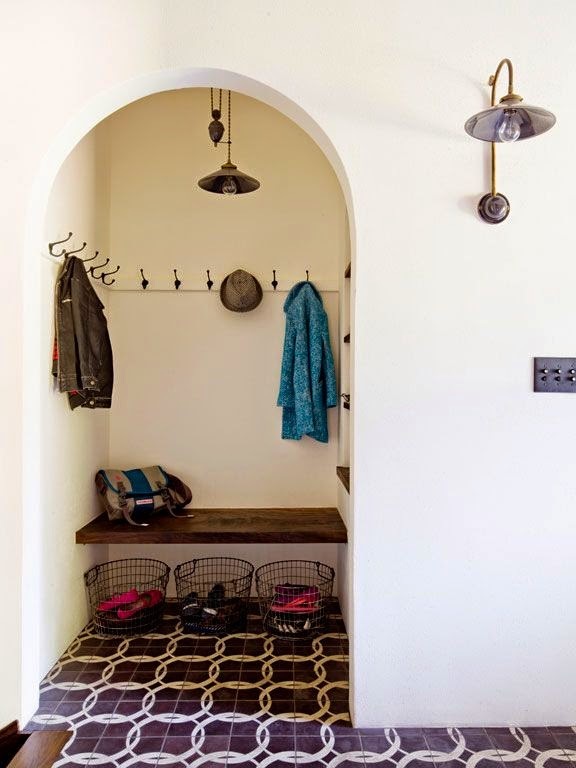 And who wouldn't want a matching mudroom to go with that kitchen? It has enough hooks for a small (but ever so tidy) army! What do you think of the cement tiles? Would you consider them for your home? Do share! Um, that whole kitchen is amazing. Come Fly Away with Me Nursery Reveal!